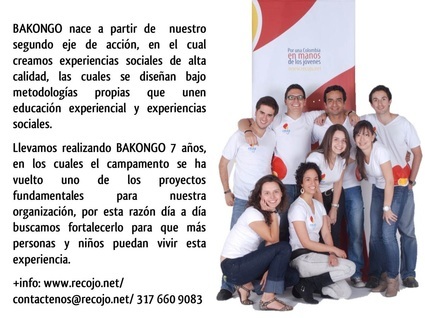 At Recojo we believe in the potential of young people to take Colombia in their hands and change it. 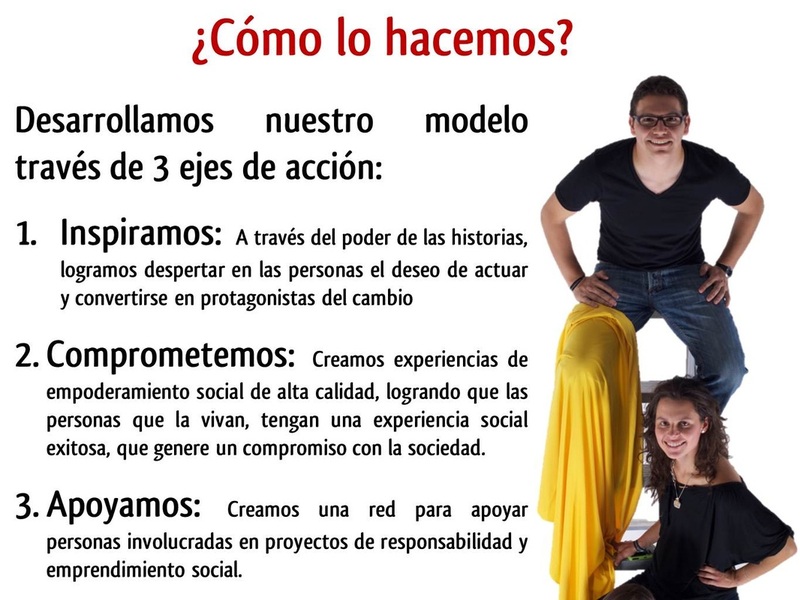 Recojo is a social organization that encourages social responsibility and enterprise, creating spaces in which people can bring to the fore their abilities and talent to carry out projects that contribute to the country's sustainable development. ¿How are we doing it? We inspire: Through the power of stories, we are waking up in people the desire to act and become change agents. We engage: We create high quality social empowerment experiences, allowing people to live a little and enjoy a successful social experience that engage with society. 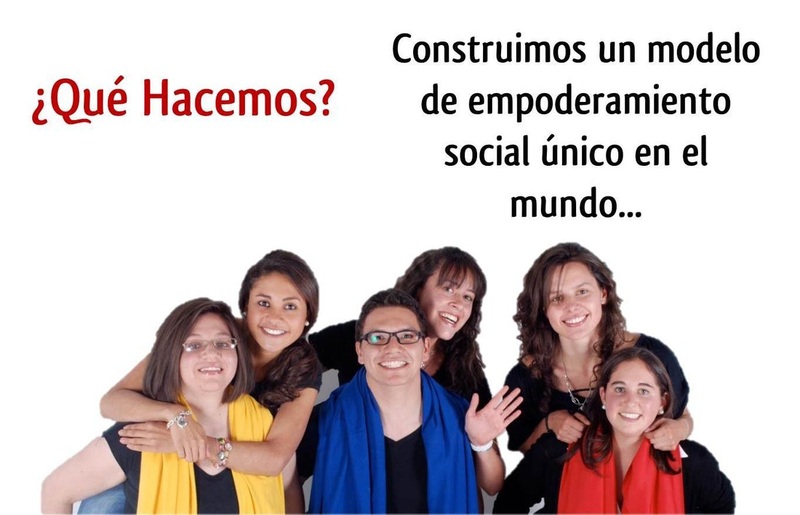 We support: we create a network to support people involved in social responsibility and enterprise projects.